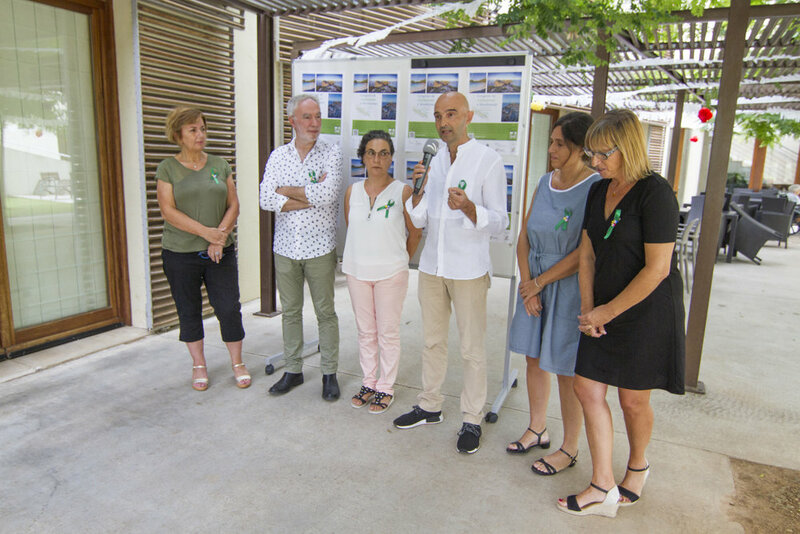 The Wildlife Foundation, Fundacio Vida Silvestre de la Mediterranea, based at the Finca Son Pons has launched its new bee protection scheme. The organization which was the Black Vulture Foundation, has been working for many years to protect the environment of Mallorca and this new project will cover protection and education. This weekend, work will commence on a garden of aromatic and medicinal plants, creating a place for bees to feed. Located in the forest of Son Pons the first job is for volunteers to removed stone from the cleared patch of land. When the garden is finished, a small hive will be installed. This hive will have a glass side so that children can see the internal organization of the bees. This will enable the group to teach a practical nature class during school visits. The storm at the beginning of this week dropped 40 Litres per m2 onto Pollensa potentially causing havoc on the roads, beaches and torrents. The council was quick to communicate its response. While the rain filled the torrents of Sant Jordi which filled from the Torrent of Ternelles, the water flowed through the town without problem either on the roads or at major bridges of Horta, Romà, Sant Jordi and MA-2200. Official Technicians from the Water Resources authority also confirmed that the vegetation that had grown in the torrent bed, dry from the summer, did not have any effect on the drainage. Along other points where the torrent crosses with local roads with low capacity pumps there was some flooding, particularly at Can Mas but the municipal team worked through the storm to remove obstacles, the police closed roads for the duration. The storms also had an effect on the beaches of the area. The beaches of Llenaire and Can Cullerassa needed to be cleaned up. But perhaps the most effected was Cala Barques in Cala Sant Vicent. The strong flow of water shifted so much sand off the beach and into the sea that the rocky surface underneath was exposed. It also cleared many of the sunloungers and parasols. The Associació de Veïns del Port de Pollença have worked this week to get the beach back to normal. 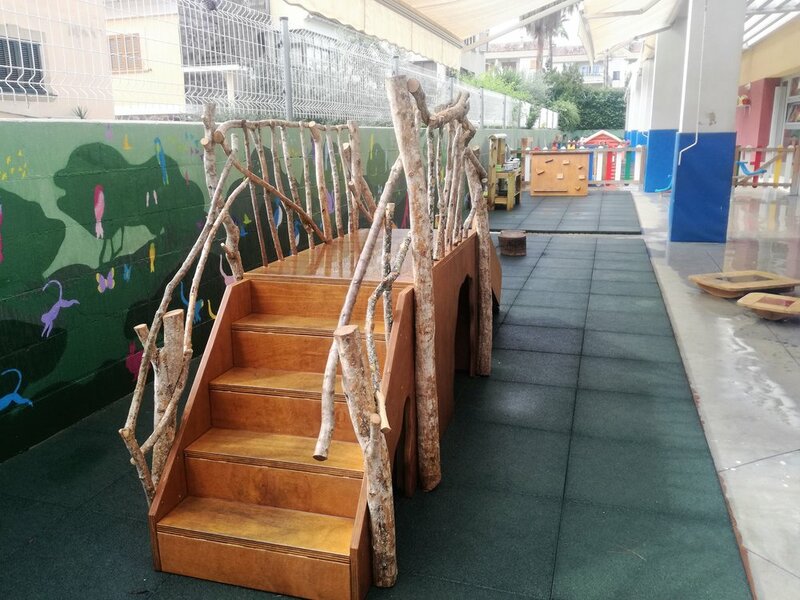 Two nursery schools in Alcudia (the public nursery Sa Balon in the Old Town and the private S’Estol del Rei en Jaume in the Port) have received €35,000 investment in new toys and outdoor activity areas in line with the council’s commitment to developing the educational facilities from the youngest students to the oldest. All together around 160 children receive the benefit of the new facilities. 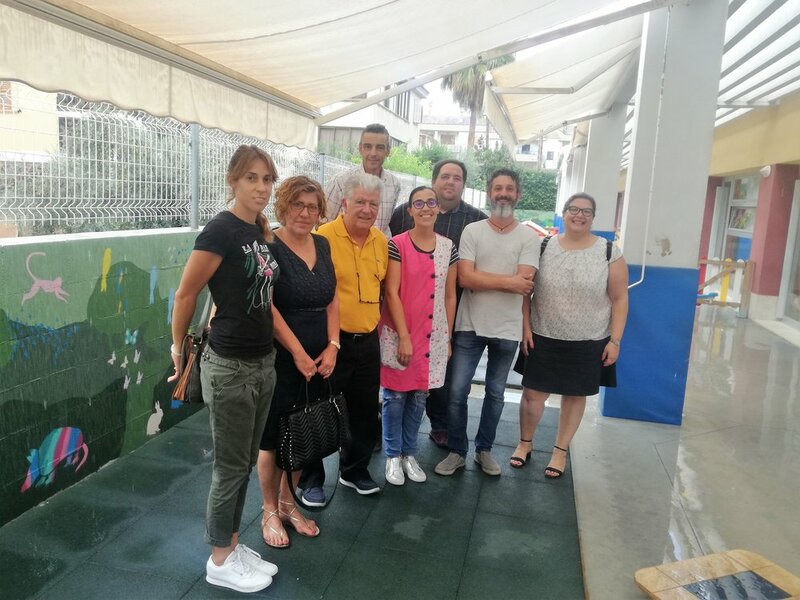 The project included improving the walkways with rubber slabs, a new area for babies, replacing old toys with new, planters with flowers, cleaning and decorating and redesigned areas, among other things. Officials from the council of the Port Authority of the Balearic Islands visited the SeaDream I cruise, as docked for the first time in Puerto Alcudia. Officials were received by the crew, and Captain Torbjorn Lund, and after an exchange of gifts, there was a tour of the boat. Alcudia’s Tourist Office offered information directly onboard so that passengers could plan their trip of the town. The SeaDream I, with 112 passengers, is a luxury all-inclusive boat that hosts cruise holidays on the Mediterranean, Caribbean and other places. It later departed for Sant Antoni in Ibiza and will return to Puerto Alcudia on October 17 at the end of the cruise season. The last remaining unlit tunnel in Mallorca - the Fumat, in Formentor – will have light before the next tourist season. The Consell already has the mandatory environmental reports and plans to start the tender in the coming months, with a planned investment of over €196,000. The darkness of this 196-metre tunnel had led a Swiss businessman and Mallorca resident, Max Hürzeler, to present a project and assume the cost of half of the lighting. The Consell, however, say that the plan to illuminate the tunnel was already underway and add that they will be funding the project exclusively. Rafael Morató, co-owner of the old carpet factory in Pollensa, has submitted a letter to the Council requesting a specific modification of the urban regulations which would allow a socio-cultural, commercial and hotelier use in this well-known property that has been in an unstoppable spiral of degradation for years. Rafael Morató, says that the council is responsible as it has not established any use that would allow its viability. The approval of the Land Law at the beginning of the year has further aggravated the situation as the property could be considered rustic land. He argues that if the family invested the necessary €3m, it could not even obtain the certificate of habitability. Not only does it not have hotel use as requested, but it does not even have the use of housing because the finca does not reach the plot area required by the regulations on rustic land. This is explained by the architect Antoni Ramis who, together with José María Mayol, have been assigned the job of awarding the factory with a use compatible with rehabilitation. Local organization, AFAMA, will be holding the a congress in Pollensa on 21st-23rd September with various experts, and will focus on the caregiver and how to preserve the cognitive abilities of people who suffer from Alzheimers. The congress, aimed at professionals, caregivers and patients, will present the results of a recent studies combined with practical sessions. José Luis-Reig, a clinical psychologist and researcher at the UIB who has carried out different therapeutic workshops for the Ib-Health, explained that mindfulness is to give full conscience to the reality of the present moment with a basic attitude of acceptance. He adds that the usual practice of these techniques has substantial benefits for the person affected by Alzheimer’s disease. The latest studies show that in the early stages of Alzheimer’s, the cognitive deterioration of those who perform these practices is slowed for at least 2 years, compared to patients who follow the usual treatment, which show a significant decline in the same period. Likewise, the latest research also begins to showcase the enormous benefit in reducing stress, anxiety and burnout syndrome in caregivers (almost always direct relatives) of Alzheimer’s patients. The decompose body that appeared on Friday in the bay of Pollensa belongs to a man who was wearing three layers of clothing, leading researchers to believe that it was an immigrant who fell from his boat and weeks later, his body, was dragged to the beach. Traffic to the lighthouse of Formentor was reduced by 78% with the new restrictions that were in force since July 9, say the Department of Roads of the Consell de Mallorca. The shuttle bus left Puerto Pollensa, with stops at the viewpoint des Colomer, on the beach of Formentor, Cala Murta, cala Figuera and the lighthouse. During this time more than 34,000 people have made use of this transport service.